News has surfaced that mobile software found on Google’s Play Store, the official application marketplace, contains malware that could infect Android devices and clandestinely mine cryptocurrency. An expanded Muscat Marathon has stepped into the arena to help satisfy the increasing international appetite for marathon events, and registrations are being snapped up for the 2018 festival of running. ​“Although governments and the merchant shipping industry will continue rescue operations, safe, legal, alternative pathways to migration must be developed, including safe, organized migration by sea, if necessary,” said IMO Secretary-General Kitack Lim. Unsafe mixed migration by sea continues to claim many lives, despite the strenuous efforts made by Governmental and naval rescue services, often supported by merchant vessels, abiding by the long-standing tradition and legal obligation to go to the rescue of persons in distress at sea. 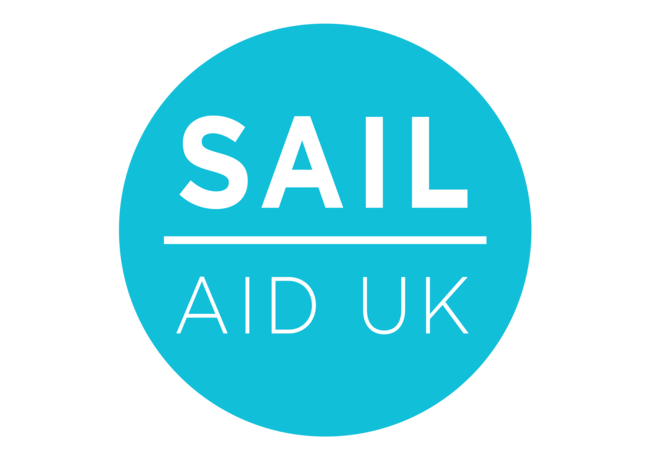 The team behind Sail Aid UK has been looking into additional fundraising options to help broaden the reach and appeal of its initiative beyond the pro-sailors and to also attract support from the huge cruising fraternity that enjoys sailing the Caribbean waters as much as anyone. Having already added 16 new routes so far this year, Budapest Airport has launched W17/18 by celebrating six links with Ryanair in the first few days of the new season. Celebrating the notable addition of the Hungarian gateway’s first year-round service to Marrakech, the ultra-low-cost carrier (ULCC) has also expanded its route network from Budapest by commencing twice-weekly services to Palermo, Valencia and Edinburgh and a five times weekly service to Prague, while a three times weekly service to Naples joins the roll call of destinations tomorrow. October 30, 2017 — The U.S. Navy in collaboration with the U.S. Coast Guard under its Integrated Program Office, recently took the next step and released a draft RFP for the Heavy Polar Icebreaker Program. The draft RFP is for the Detail, Design, and Construction of one heavy polar icebreaker, with options for two additional ships. Interested parties will have to respond by December 11, 2017. The final RFP will be released in 2018, with a contract award expected in FY 2019—subject to appropriations. Legendary Manchester band Oasis, Glasgow’s iconic SEC Armadillo and Dublin Bay (complete with cliffs, beach and waves) are just some of the highlights of a monumental cake shared with passengers today (30 October 2017) to celebrate the start of a number of new routes from London Southend Airport. 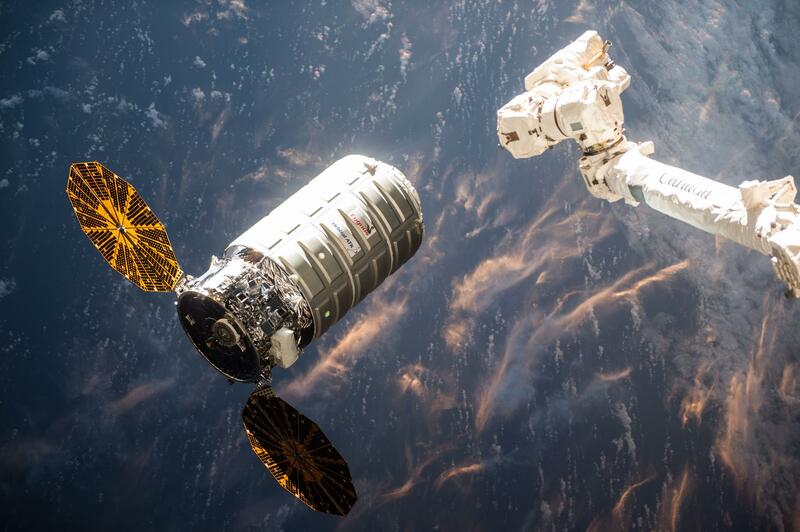 NASA will host a media teleconference to discuss select science investigations and technology demonstrations launching on the next Orbital ATK commercial resupply flight to the International Space Station. NASA will host a media teleconference at 1 p.m. EDT on Thursday, Nov. 2, to discuss select science investigations and technology demonstrations launching on the next Orbital ATK commercial resupply flight to the International Space Station.